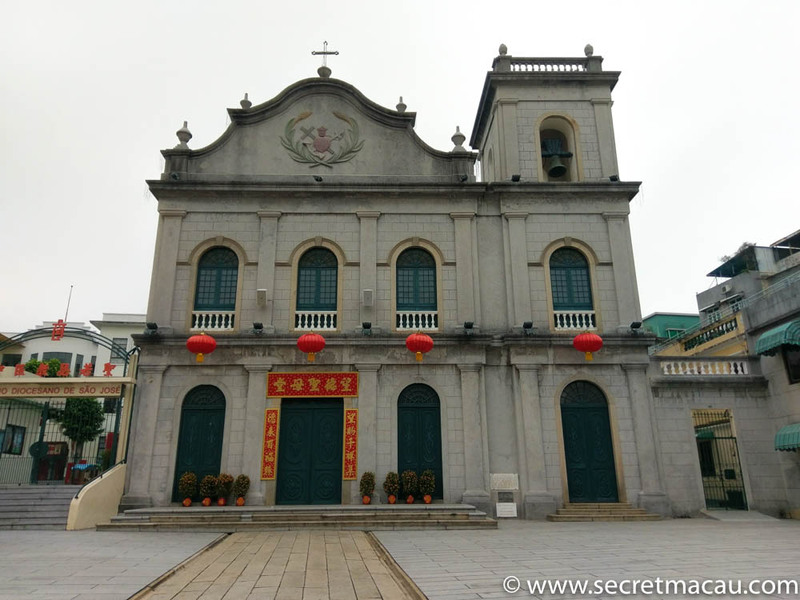 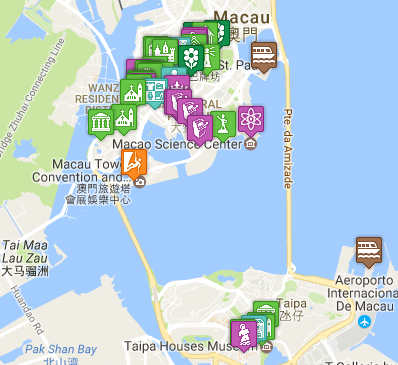 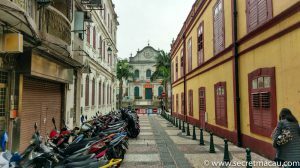 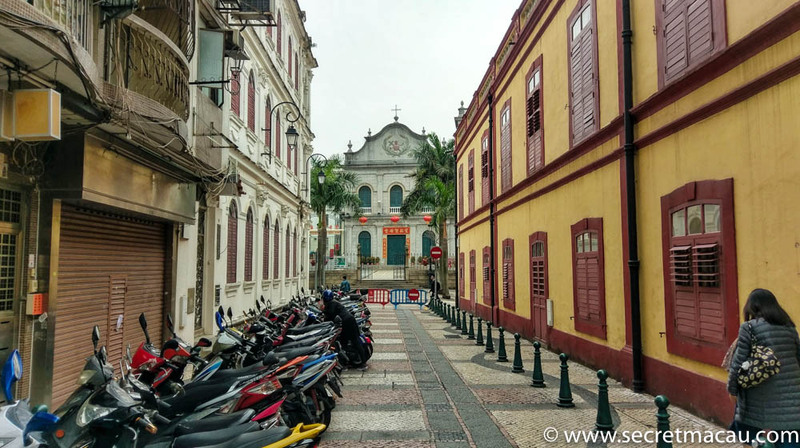 St. Lazarus’ Church (望德聖母堂) is built on one of the oldest church sites in Macau, and is the main church of St. Lazarus Parish. The original building on the site was the Hermitage of Our Lady of Hope (more popularly known as St. Lazarus) which was established in 1570 to serve lepers. 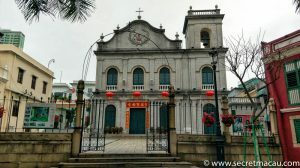 Around the same time a new settlement for lepers was set up outside the old city walls (which was then transferred to D. João Island in 1882, and then to Coloane in 1947, where it still is today). 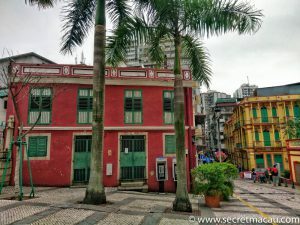 The current building is from a complete rebuild in 1885. The Cross of Hope in the forecourt was retained from the original chapel. 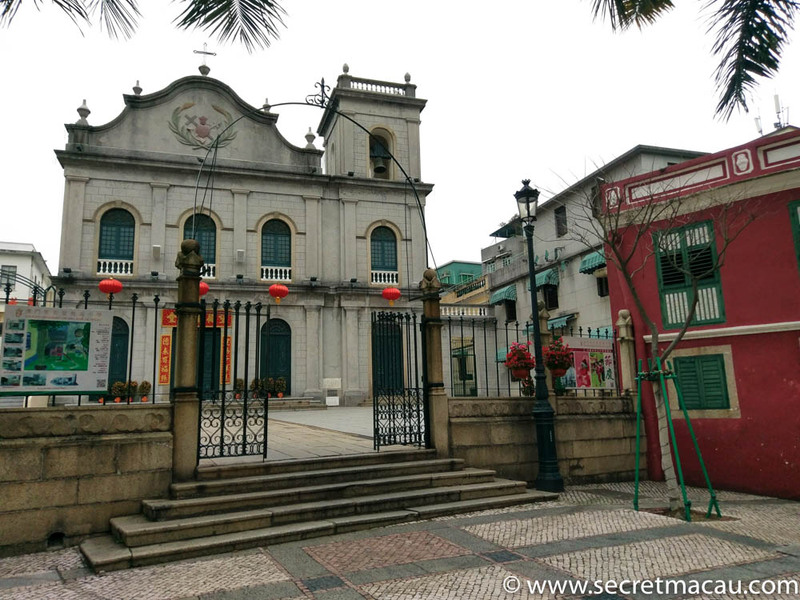 The church is quite close to Tap Seac Square (on the route if you walk there from any of the central locations).